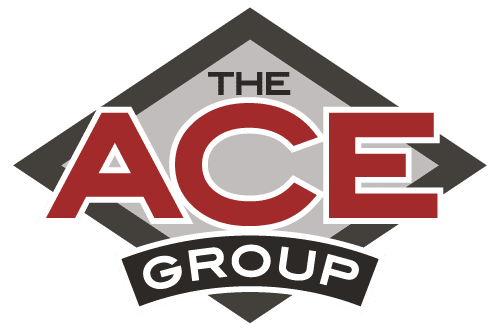 More of a concept than a product The ACE Group offers dealers the ability to bundle F&I products as a packaged deal. This program utilizes a mix and match approach to meet dealership customer needs at the perfect F&I price point. We offer the most competitive automotive bundled protection in the industry. You can go with a preset bundle of benefits or pick and choose to create your own bundle of benefits that best fits your dealership and customer needs. With bundled plans your customers can have the best coverage possible to keep their vehicles driving safely, looking new and giving them priceless peace of mind. By ensuring your car buyers are safer and happier on the road, you’re strengthening the relationship between you and your customers.